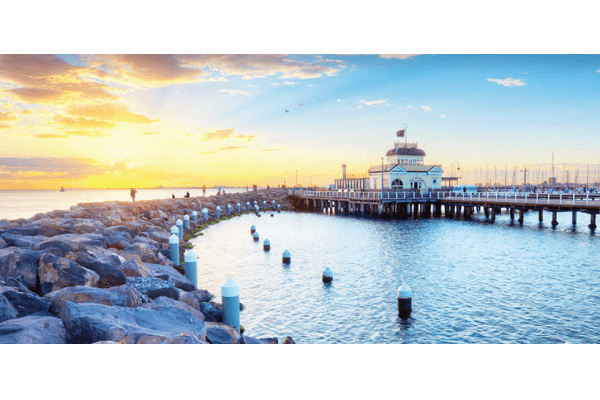 The annual Backflow Prevention Association of Australia (BPAA) National Conference (known as The National Water for Health and The Environment Conference) will be held in St. Kilda Beach, Melbourne, Victoria from 18 – 20 October 2018. The conference will include new technologies, new innovations, case studies and workshops in backflow prevention, trade waste and temperature controlled water systems. The Conference will include several presentations from keynote speakers, which will be announced on the BPAA website in the weeks leading up to the event. A welcome function and conference dinner are included in the registration, with extra tickets available to be purchased separately. Those interested in attending the conference must register via this link.